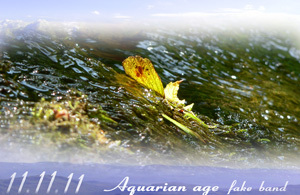 We are deeply glad to introduce our new project – "Aquarian age fake band". Welcoming approach of new order, we dare to open our hearts, and let ourselves to flow in a careless fusion of balalaika, domra and kokle. 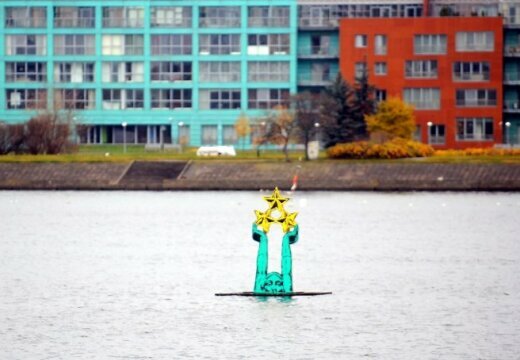 Free of expectations accumulated by vanishing tradition. We sing the song from deep within our guts and hearts.This sound devotion is truly inspired, dedicated and lifted up by ourselves, from the gloom of fading old age to the light of the dawning no age. We recognize ourselves as ourselves and greet the true selves in ourselves. When notes slip false we take them as they are – as our true teachers of no age. In deep gratitude to message of Yogi Bhajan and all gurus of all ages and no ages, and lastly – in gratitude to dearest and perfectest of all times and places of the multifolded spinning and vibrating universe, we sing it as it goes – true and false all in one, as there is no true, no false and no age. That Man is the Lord of his Spirit. Klau, ir vēl šajā pasaulē kāds, kas filmas sauc par "ficoniem" vai "ficenēm"?